We provide pest control services for Naples, Bonita Springs and Marco Island. *Price is only for Naples Residential Homes 2000 square feet or less. 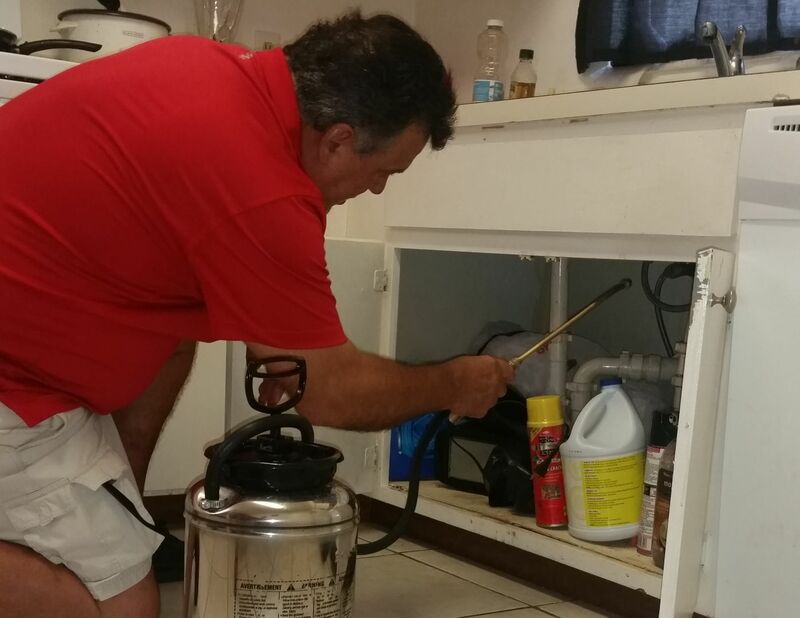 We provide pest control services for Naples and surrounding communities. 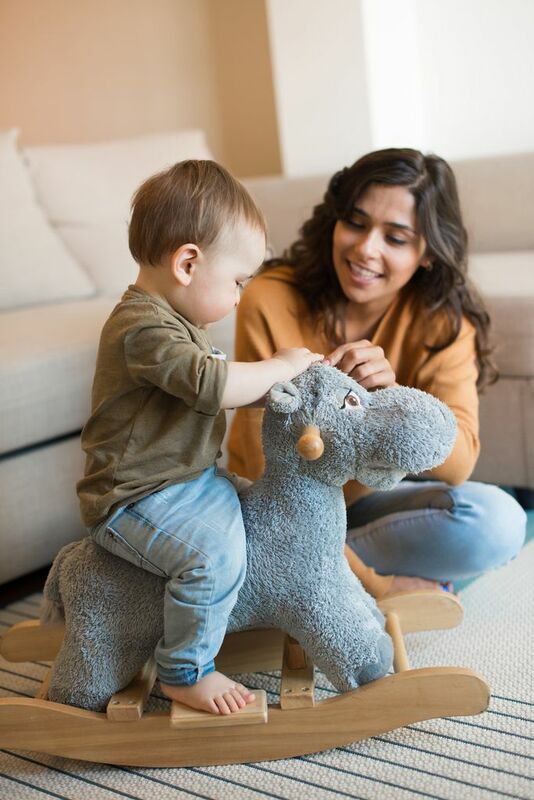 We use a proprietary blend of environmentally safe & EPA approved insecticides that are non toxic, odorless and safer for use in your home. We always recommend a monthly preventive maintenance program but we are here to lend our expertise and mitigate infestations as well. As a second-generation certified pest control operator in the state of Florida I have been providing pest control services for over 30 years. I personally supervise all service calls to ensure quality and accuracy of all pest control applications. You can trust us to get the job done to your satisfaction. *Annual contract required. Price is only for Naples Residential Homes 2000 square feet or less. Nontoxic Insecticide , Odorless, EPA Approved. 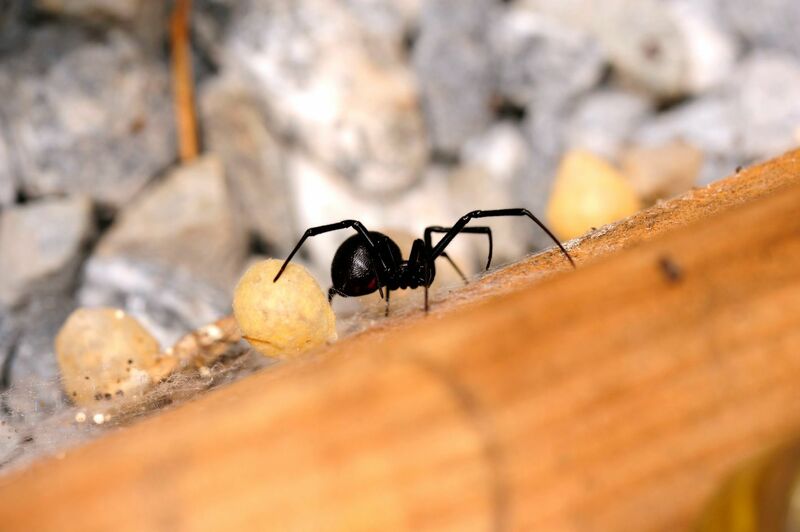 Living in Southwest Florida pest control is a major concern for home owners. Active monthly service packages are a good idea to maintain the health and well being of your family. We treat all point of entries, kitchens and bathrooms.